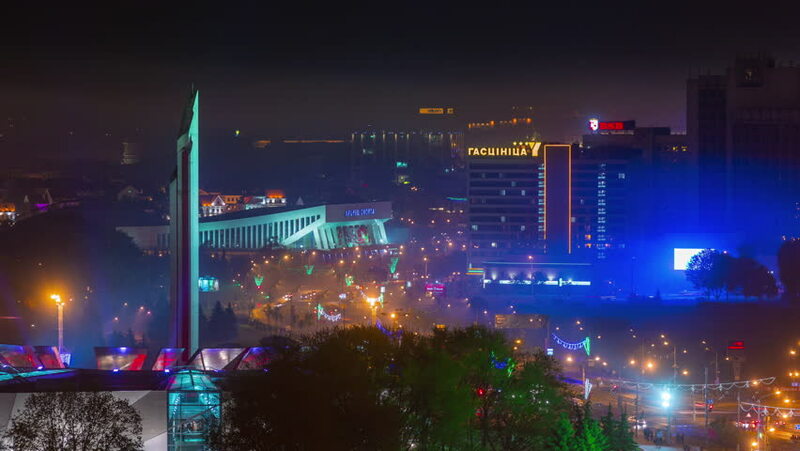 MINSK, BELARUS - JUNE 2016: night minsk holiday illumination prospect panorama 4k time lapse circa june 2016 minsk, belarus. 4k00:08MINSK, BELARUS - SEPTEMBER 9 2016: night minsk holiday illumination prospect panorama 4k timelapse circa september 9 2016 minsk, belarus. 4k00:24Hong Kong - October 25, 2018 : 4K footage of Hong Kong Central District night scenes from aerial view. 4k00:13SHANGHAI, CHINA - SEPTEMBER 15 2017: night illuminated shanghai cityscape downtown rooftop panorama 4k circa september 15 2017 shanghai, china. 4k00:32Shanghai, China - January 13 2018: Illuminated Shanghai Skyline at Night. Lujiazui District, Huangpu River and Suzhou Creek. China. Aerial View. Drone is Flying Upward and Backward. Establishing Shot. 4k00:45SHENZHEN, CHINA - CIRCA NOVEMBER 2018 : Building LED LIGHT SHOW at FUTIAN CENTRAL BUSINESS DISTRICT. To commemorate the 40th anniversary of China's reform and opening up.